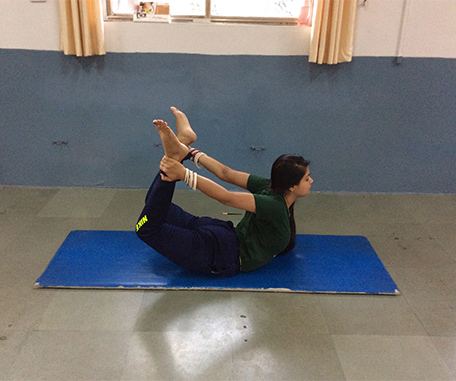 Exercise offers fitness, which makes body strong & efficient. 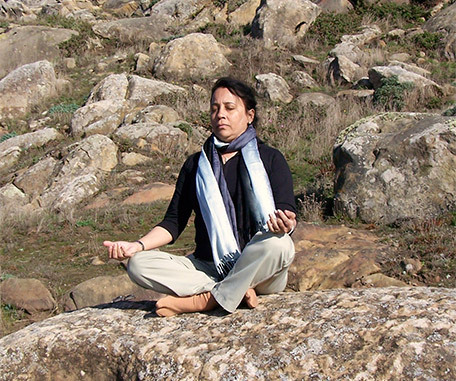 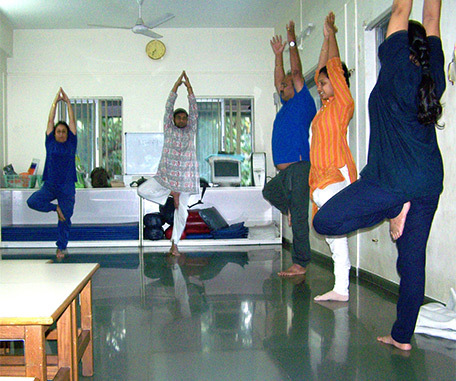 Yoga offers health, which is physical, psychological, social wellbeing. 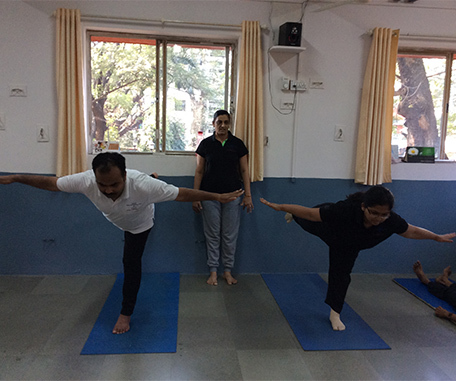 Physical strength, flexibility & good range of movement at most of the joints can be achieved by practice of Yogic Postures. 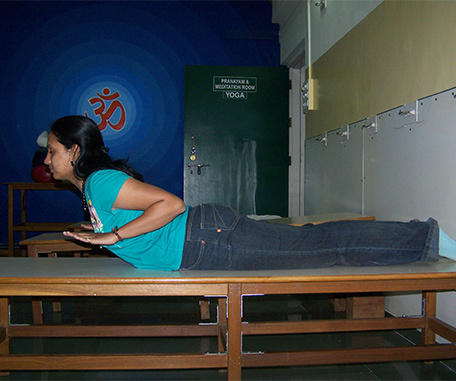 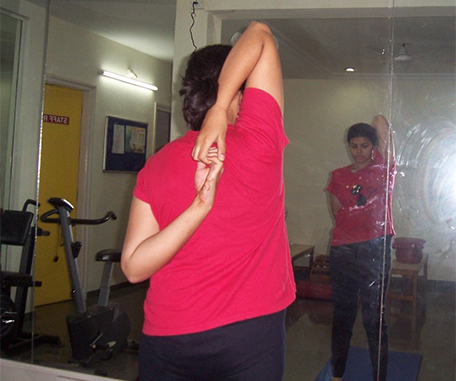 Selective Posture sequence depending upon the working pattern, temperament can offer functional fitness. 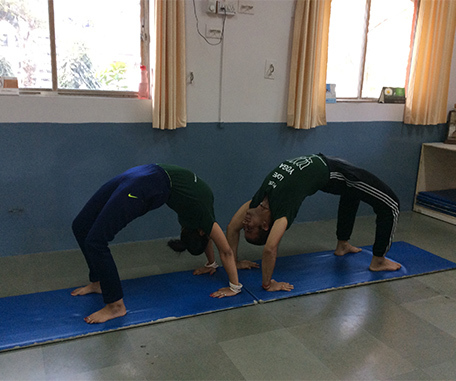 High energy levels, serene mind, pin-point concentration, high emotional quotient are the additional benefits enjoyed by an individual with Yogic Practice.